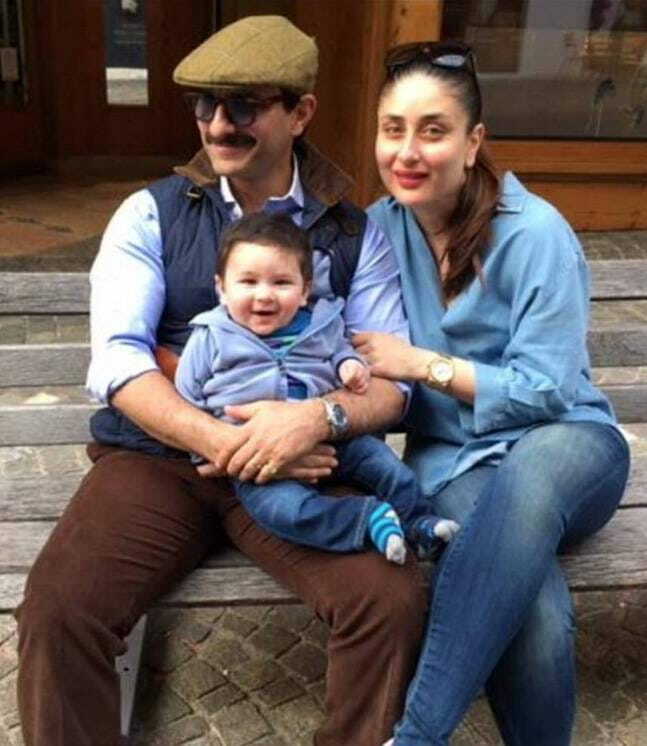 Parenthood changed them both for the better! 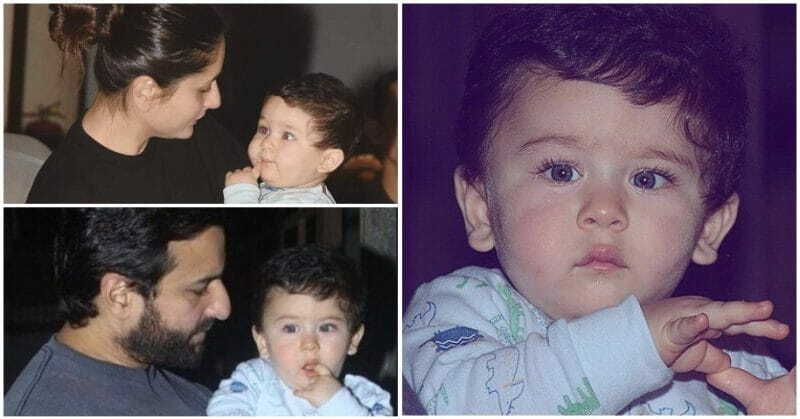 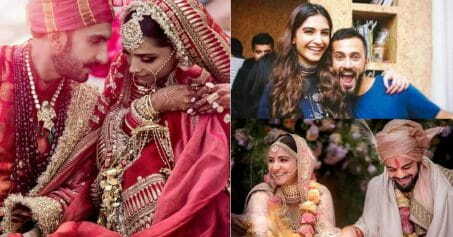 Saif and Kareena revealed their bundle of joy Taimur Ali Khan to the world in December 2016, which left everyone in a frenzy and his pictures started going viral for his cuteness. 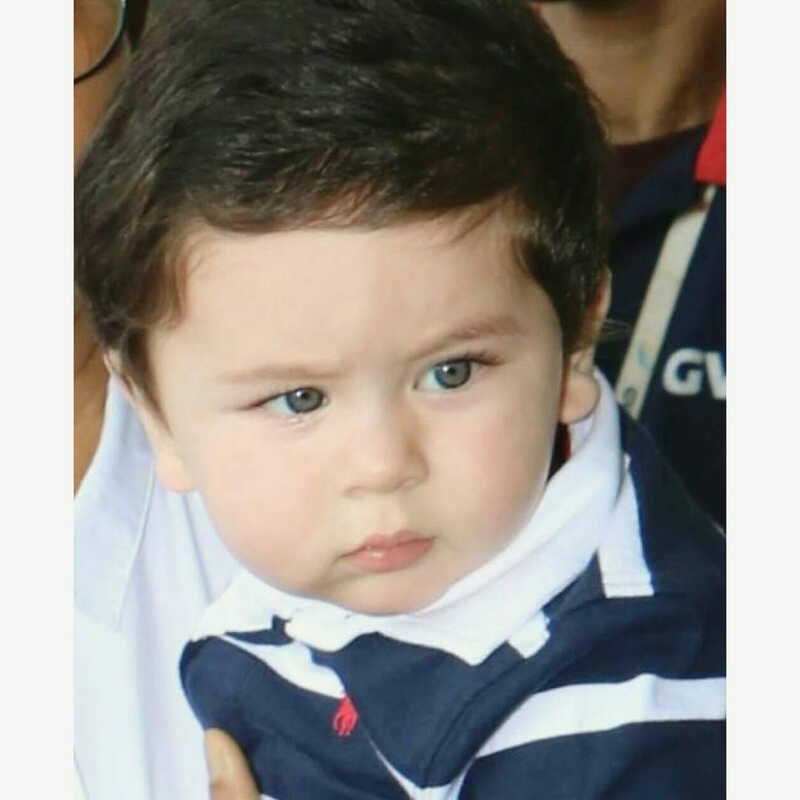 This December, Taimur will become 1-year-old and everyone is speculating what plans the family will have for the little munchkin. 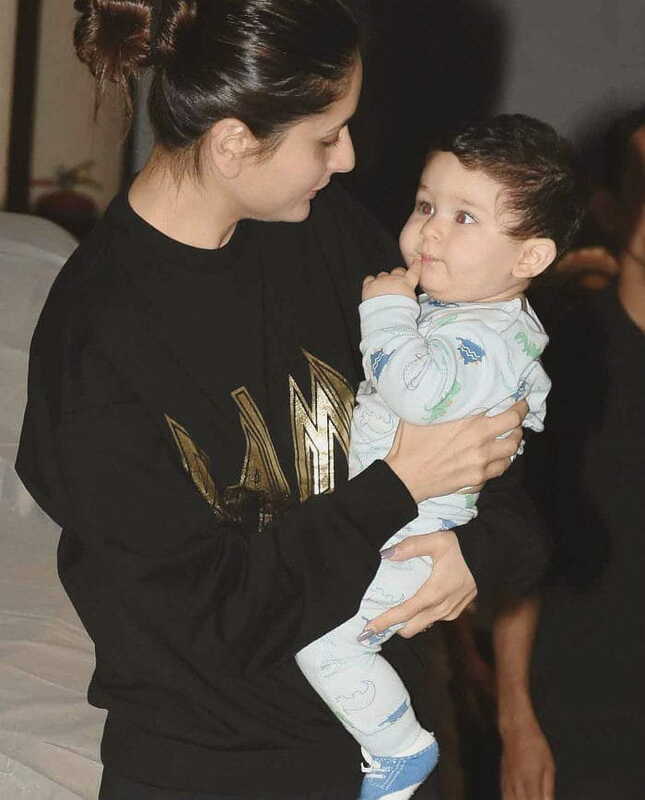 Kareena loves her son and he’s seen accompanying her very often to shoots. 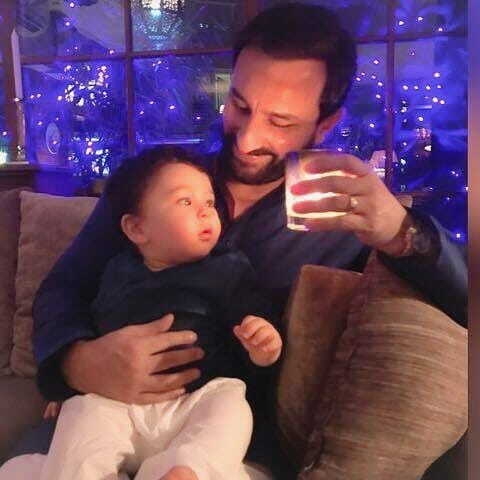 She revealed what it was like to have Saif as a parent and son Taimur in her life. 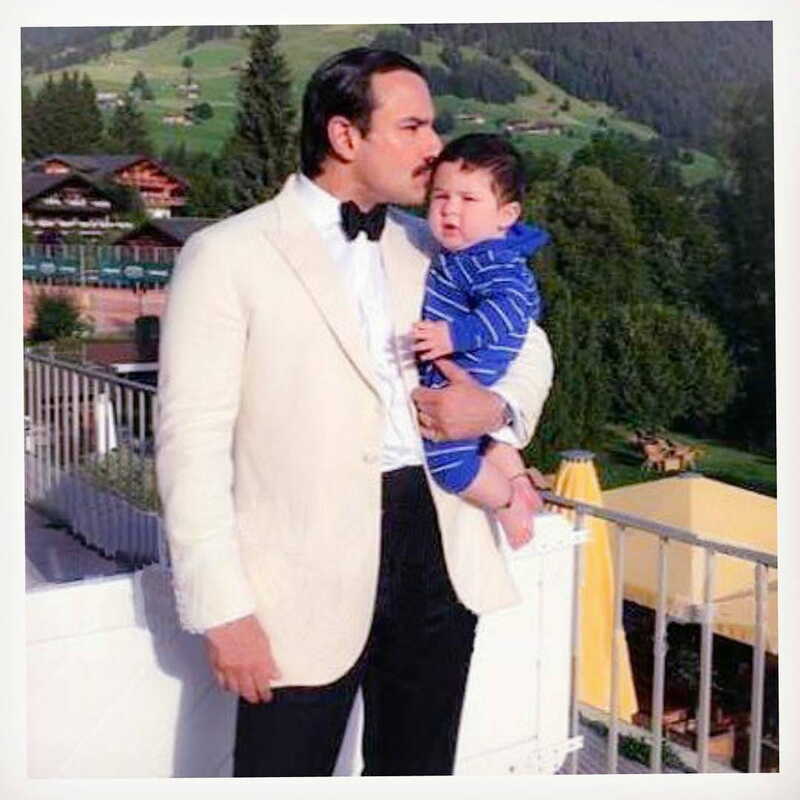 How is Saif as a dad? 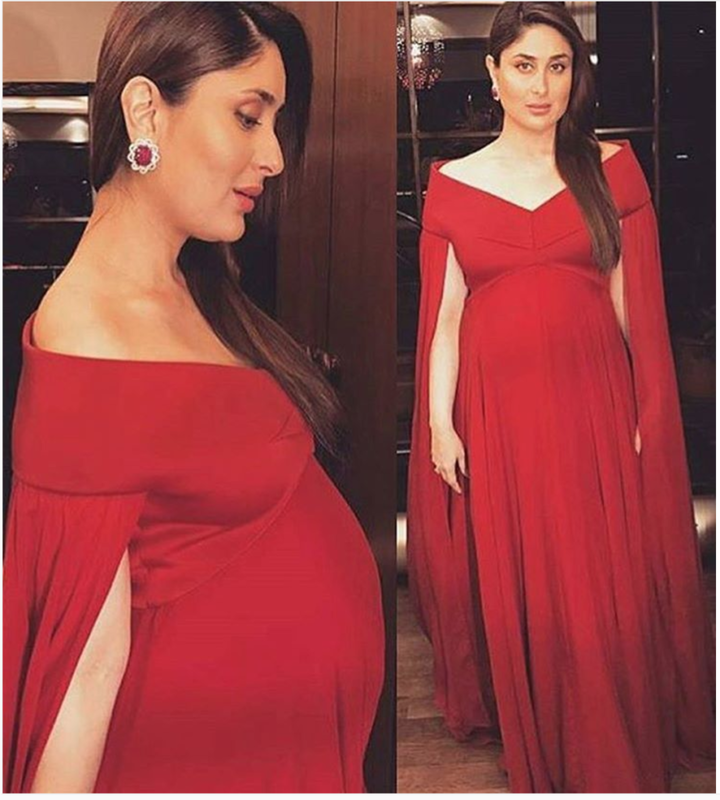 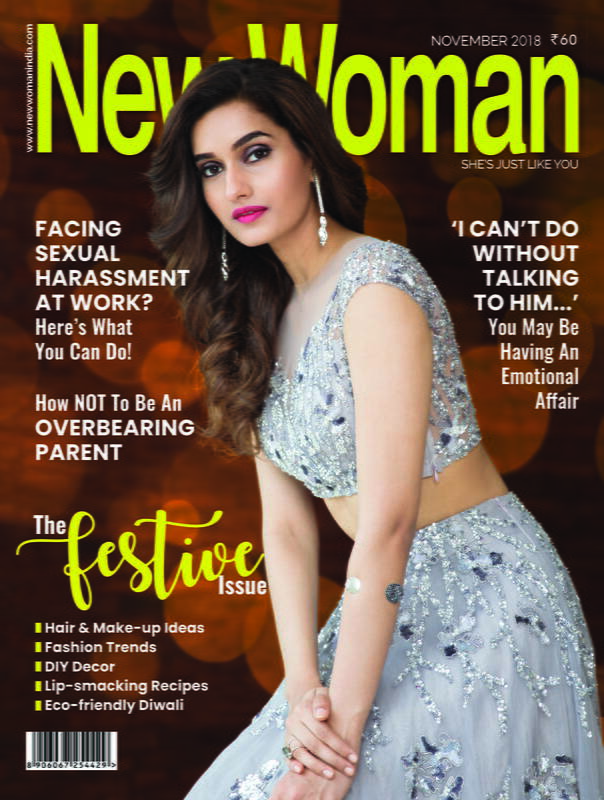 How does she balance motherhood and her work?